Ralph Maughan chose to live in the Intermountain West because of the beauty of the surrounding natural landscape. But in the fall of 1979 millions of some of the most beautiful acres in the world were under eminent threat of uncontrolled logging, mining, road building and development. The political heat surrounding the issue prompted then U.S. Senator Frank Church to wear a bullet proof vest to public hearings on the matter. Hearings where loggers compared conservationists to Charles Manson. This is Ralph’s entertaining and enlightening story of the resulting creation of the Frank Church—River of No Return Wilderness Area. 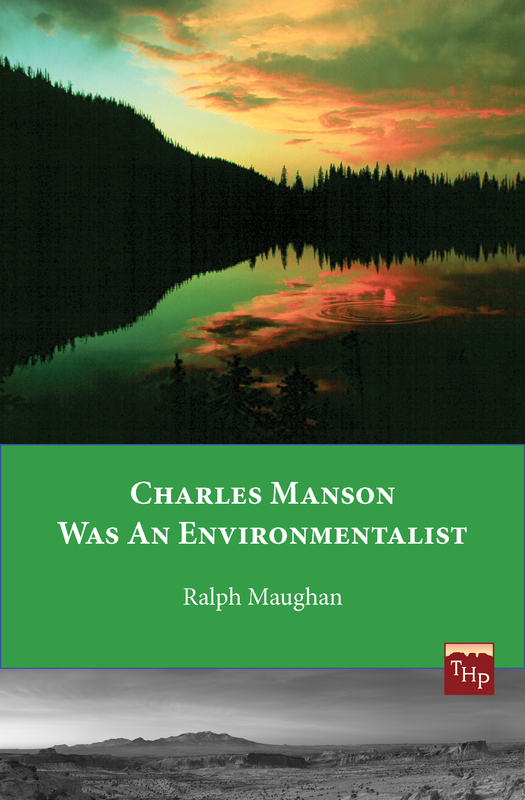 Dr. Ralph Maughan is a thinker and activist in environmental politics. Though born and raised in Utah and Idaho, he somehow escaped indoctrination in the mythology of the agricultural elites of the West – what he calls, “cowboy crap.” He and his wife Jackie have authored and coauthored many books on the outdoors. Ralph founded several environmental organizations and held offices in many more. Since 2006, he has been webmaster of the popular site, “Wildlife News” and is co-author of Hiking Idaho: A Guide To The State’s Greatest Hiking Adventures, Globe Pequot Press. Available as an e-book for $1.99 at your favorite e-book retailer including: Kobo | Barnes and Noble | Amazon A portion of the publisher proceeds will go to Western Watersheds Project, a conservation organization.